Amazon product ads are half the battle for new sellers. Selling on Amazon is undoubtedly a tough business, especially when you’re starting out. As with all things Amazon, promoting the products you want to sell requires hard work, marketing finesse, and patience. 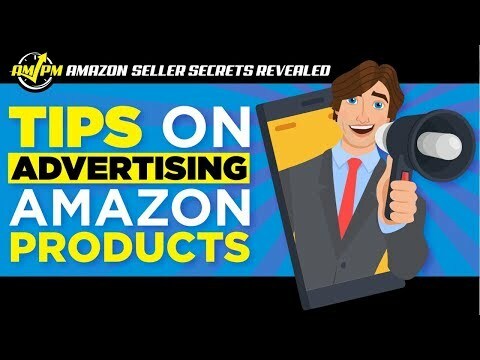 Learning how to target customers using Amazon product ads through all media channels can help crack the market from the initial launch. 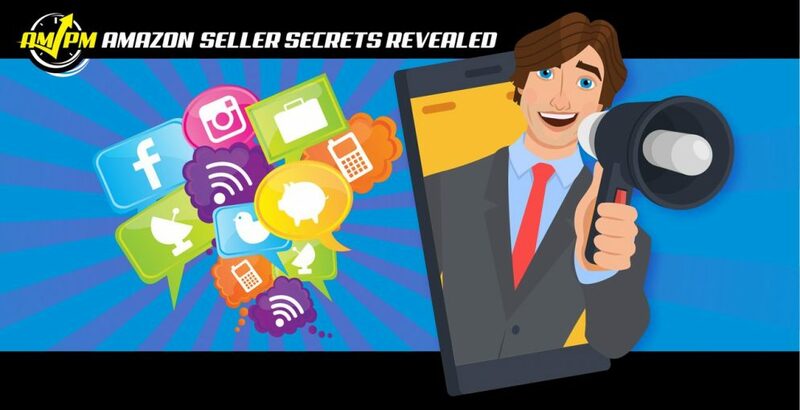 In this episode of Amazon Seller Secrets Revealed by the AMPM Podcast, our visitors talk about the different ways first-time sellers can use Amazon product ads to promote their products. “So, I’m Gil, 31 years old, from Hamburg; and I’ve been rocking on Amazon for a few years now. “My name is Gregory Elfrink. I’m the director of marketing for Empire Flippers. We are [an] online business brokerage. My job is to help people buy and sell online businesses. One that most of your listeners may not even know about, but there is a affiliate program attached to Amazon, Amazon Associates… extremely popular. Something that FBA person could do is go look up all these authority sites ranking in Google. Reach out to those site owners, because they often have a ton of traffic. One type of Facebook ad that is not used very often are Facebook offer ads. And what’s good about Facebook offer ads is when someone opts into the offer, they are actually emailed the offer. They also get a notification in their Facebook bar.